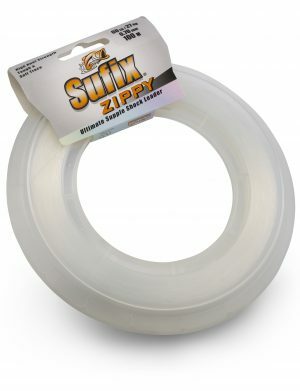 The Sufix Zippy Shock Leader comes under the beady eye of Angler’s Mail tackle editor Richard Howard. He’s the No.1 products inspector, checking out loads of quality kit every week. 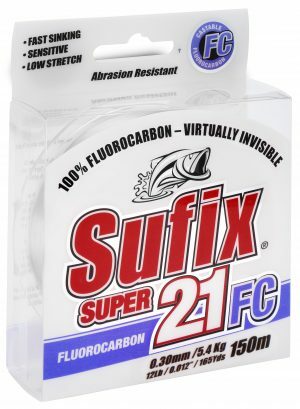 The Sufix Super 21 FC Fluorocarbon Line comes under the beady eye of Angler’s Mail tackle editor Richard Howard. He’s the No.1 products inspector, checking out loads of quality kit every week. The RidgeMonkey RM-Tec Hooklinks and Leaders come under the beady eye of Angler’s Mail tackle editor Richard Howard. He’s the No.1 products inspector, checking out loads of quality kit every week.